Next Open Networking Meeting – May 15th at 8.30am – all welcome! 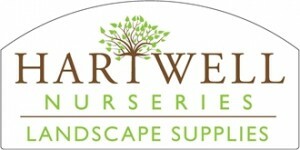 Please note that meetings now start at 8.30 am every other Wednesday at the Hartwell Nurseries cafe. Our next ABC meeting is on Wednesday 17th April. You are always welcome to join us for some informal, enjoyable and above all effective business networking at any or our meetings, you do not need to be a member. Meetings are free to attend, just grab yourself a coffee etc when you arrive we will be pleased to welcome you. The number of attendees does vary from meeting to meeting normally around 15 but for open meetings we can have over 40! What makes ABC stand out is that whatever the number, after we have all had a chance to introduce ourselves we split up into smaller groups so that you can be sure that you will always have a chance to network properly with a number of different people, that way we believe you can get to know each other that bit quicker. We had some great feedback from our last open meeting , attended by 36 Aylesbury Networkers, we are planning to hold another in Spring 2019 at Hartwell Nurseries, 8.30 am to 10 am, stay networking as long as you like! “A great morning, thank you to everyone who attended!! The Aylesbury Business Club one of the oldest established networking groups in the area, and has evolved into an informal business networking group, where local business people can meet and build their business via quality referrals and networking with like minded business people in a friendly atmosphere in a relaxed environment. Meetings are held every 2nd Wednesday throughout the year (but not over Christmas/New Year), between 8 and 9 am upstairs at the coffee shop at Hartwell Nursery on Ford Road, Stone, Aylesbury, HP17 8RZ. Here you can enjoy award winning tea & coffee and a choice of breakfast along with your networking, there is no joining or annual fee to pay simply come along and be part of the local Aylesbury Business community. 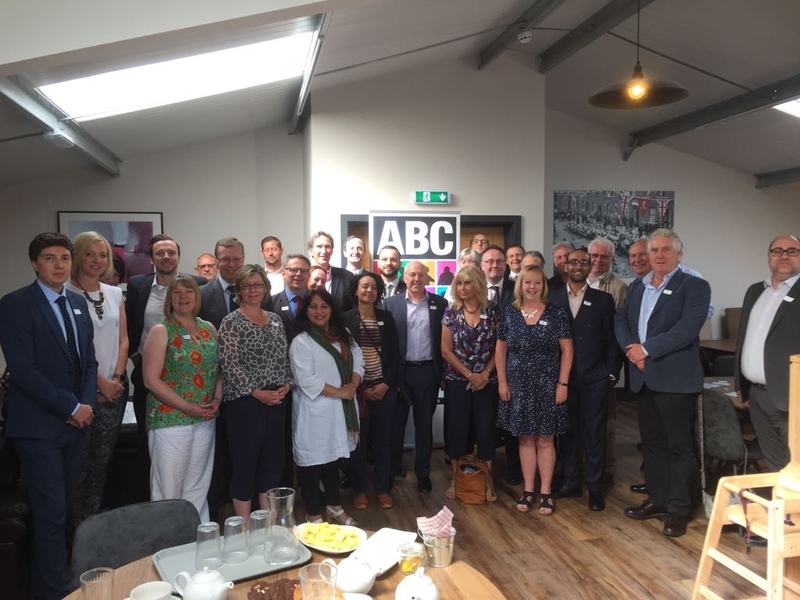 ABC have been enthusiastic supporters of Young Enterprise in the Aylesbury Vale for a number of years, with several members volunteering as Business Advisors, supporting student teams within schools, as Judges, Dragons etc etc . visit Facebook page. For the academic year 2018/9, Young Enterprise is once again our designated charity with members on the committee, sponsors of the Customer Service Award and supporting the charities activies in a number of ways. If you would like further information about offering your support to Young Enterprise, please contact a member of the committee. or visit the Young Enterprise website. Previously, ABC have supported the “Wheels at Work” campaign helping to raise money to help people with spinal cord injury get back to work and to raise awareness of difficulties faced whilst at work by people in wheelchairs. As a group, ABC is hoping to inspire businesses in Aylesbury to take up Wheels at Work and be the pioneers in making it a UK wide campaign. Mark Bowman of Cube Studios, took part as a wheelchair volunteer and Net Impact Vision have developed the film below to help build awareness. As a rule we only allow one member from each trade or profession as this makes for better networking. At each meeting, you have the opportunity to highlight the key areas of your business and the kind of referrals you are looking for and learn more about the businesses of the other members and get some fresh ideas to think about. We meet upstairs at the Hartwell Nurseries Coffee at 8.30 am every other Wednesday. Once a month an ABC member introduces a specialist topic for discussion (chosen by the group) for 10 minutes and answers questions.